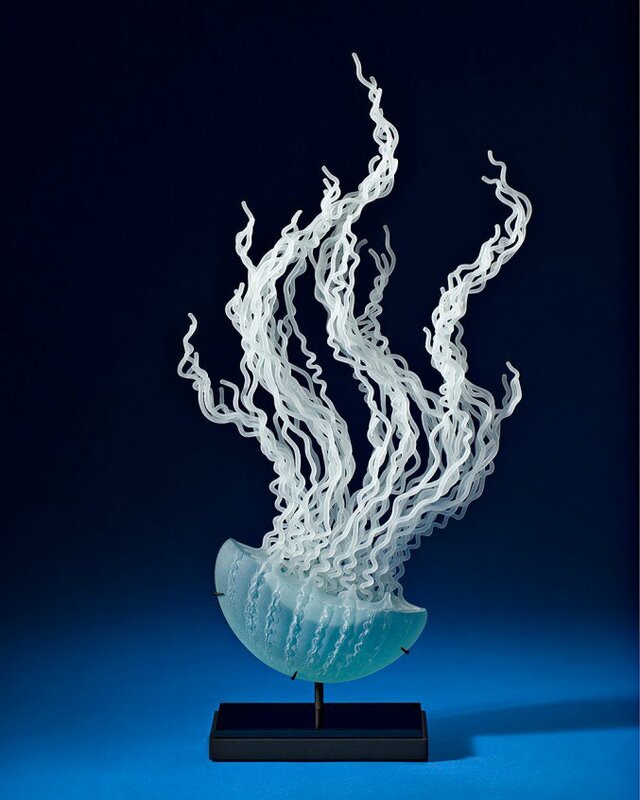 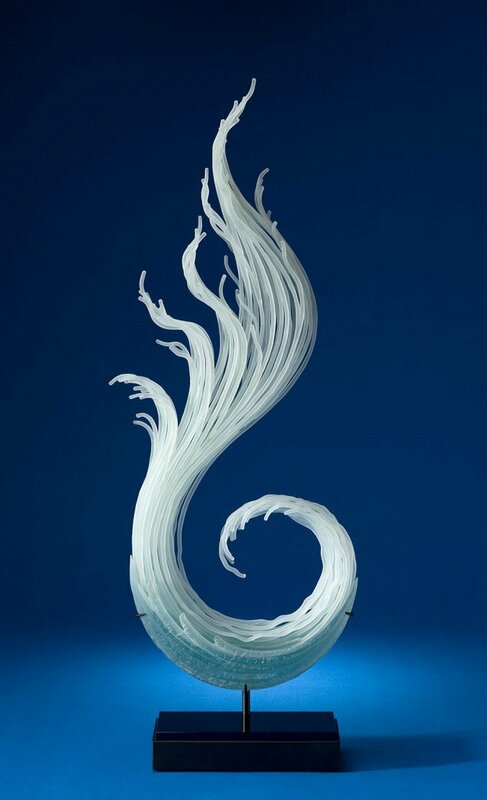 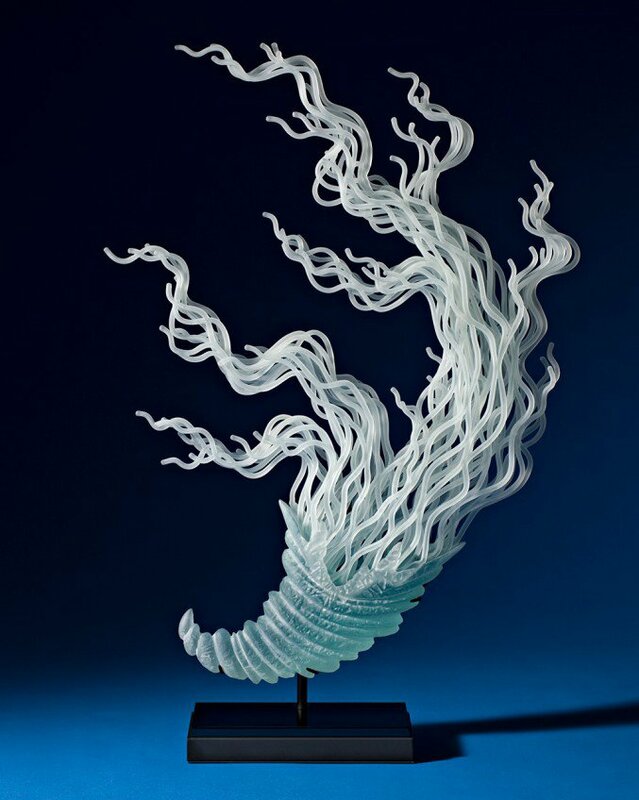 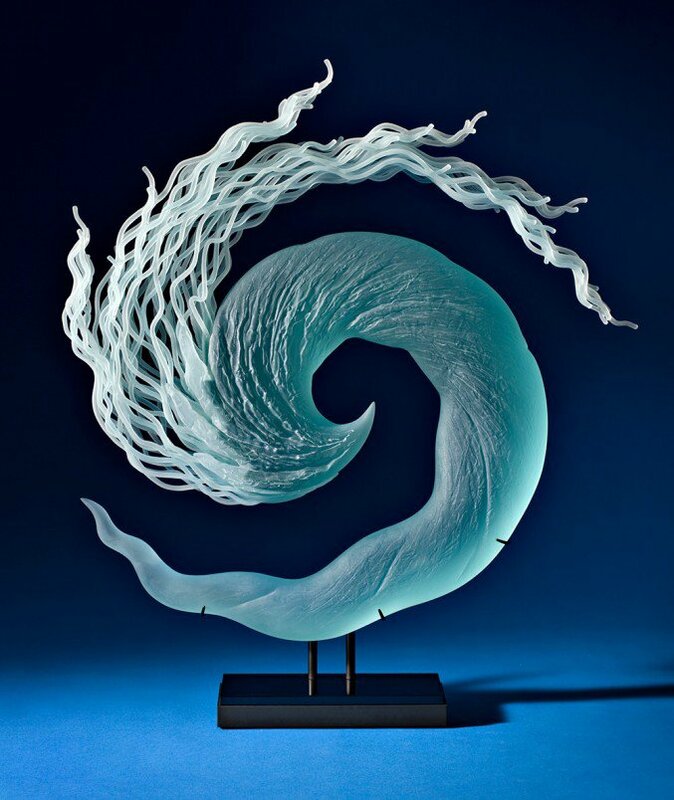 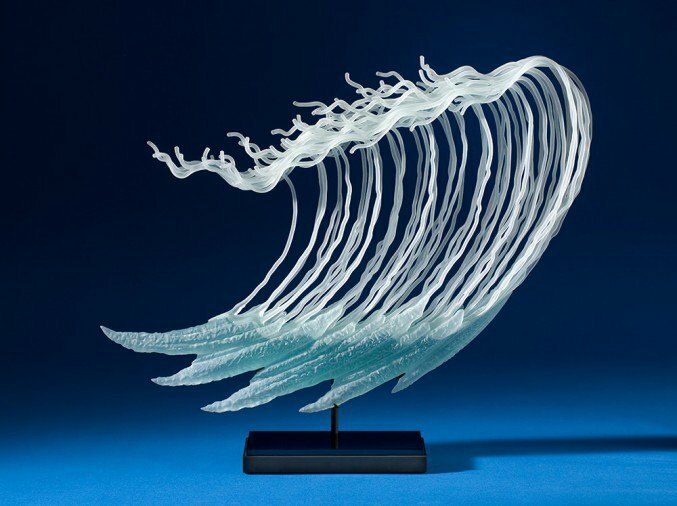 Glass artist K. William LeQuier creates impressive glass sculptures inspired by the ocean and undersea creatures. 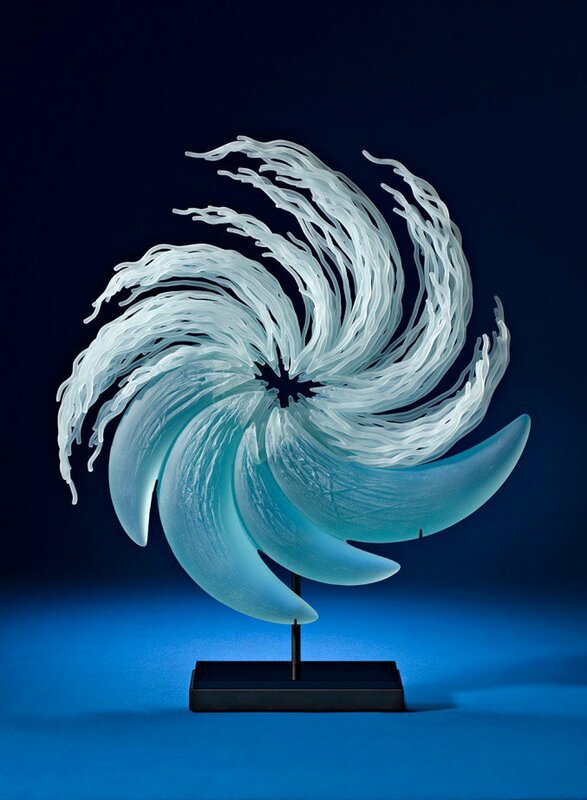 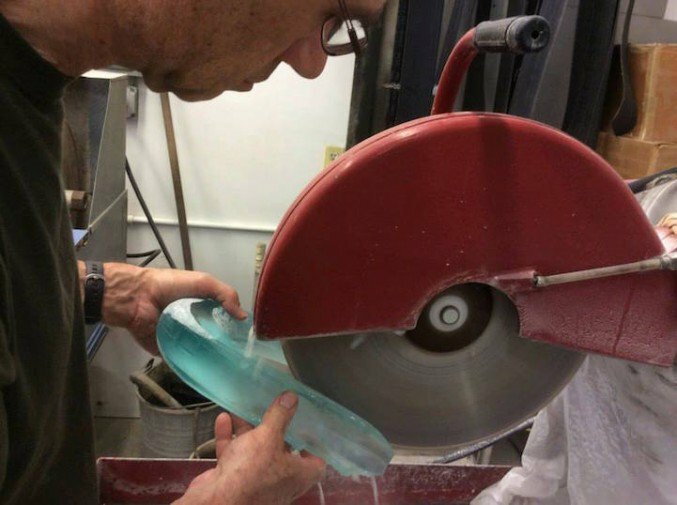 The LeQuier has evolved from a traditional studio glass blower to a sculptor of unique glass art. 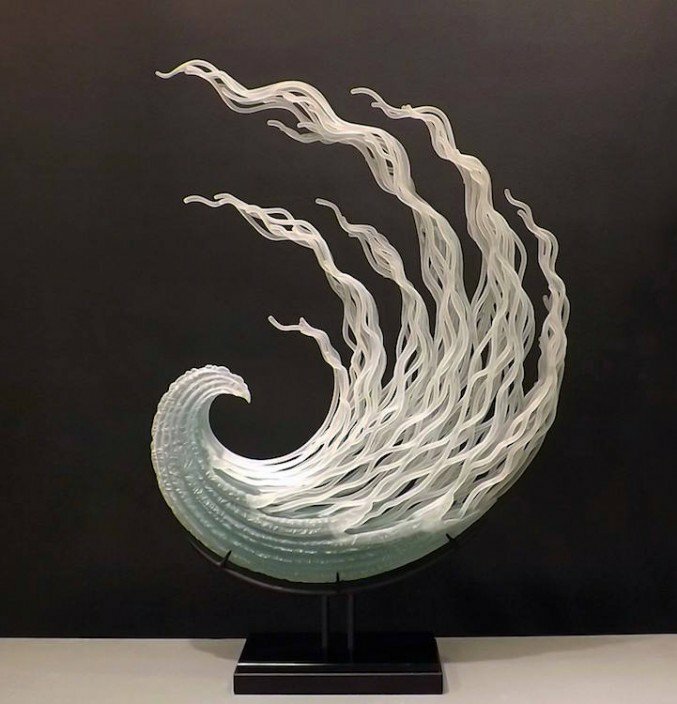 This detailed on this glass sculptures he created was very mesmerizing.